A sign is an extension of your business. 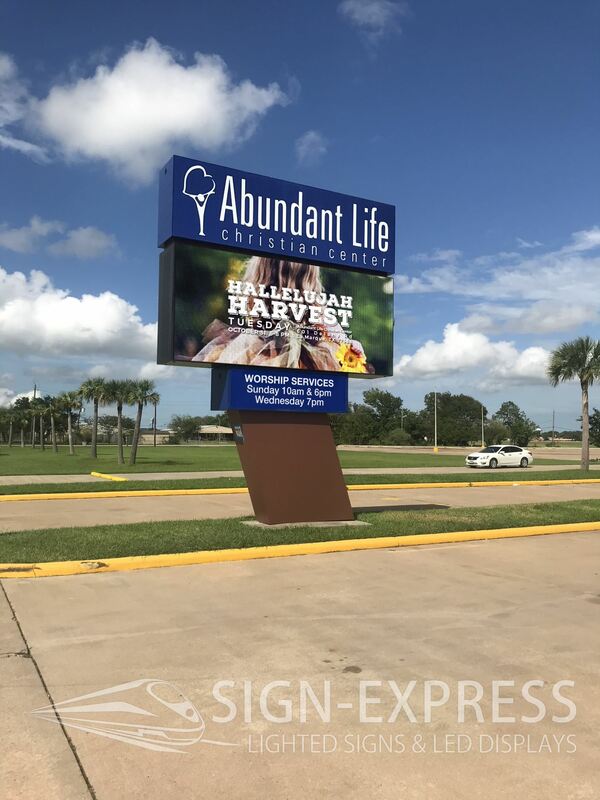 Illuminated signs are the most common way to catch the attention of traffic in front of your business and identify your business. 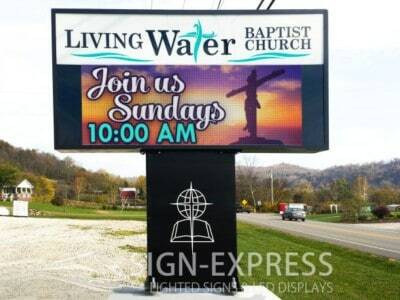 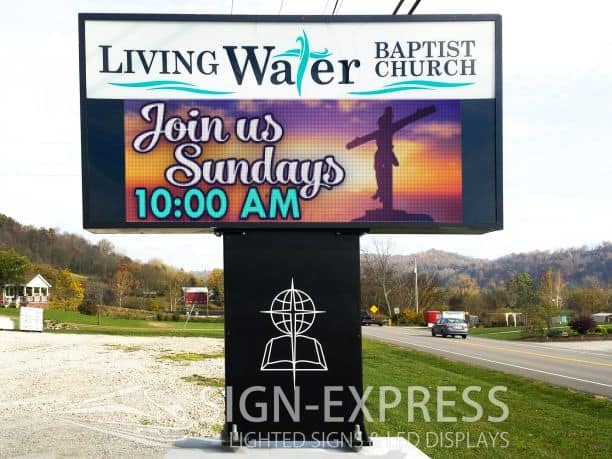 We offer all varieties of illuminated signs, lighted signs and custom illuminated pan-faced signs. 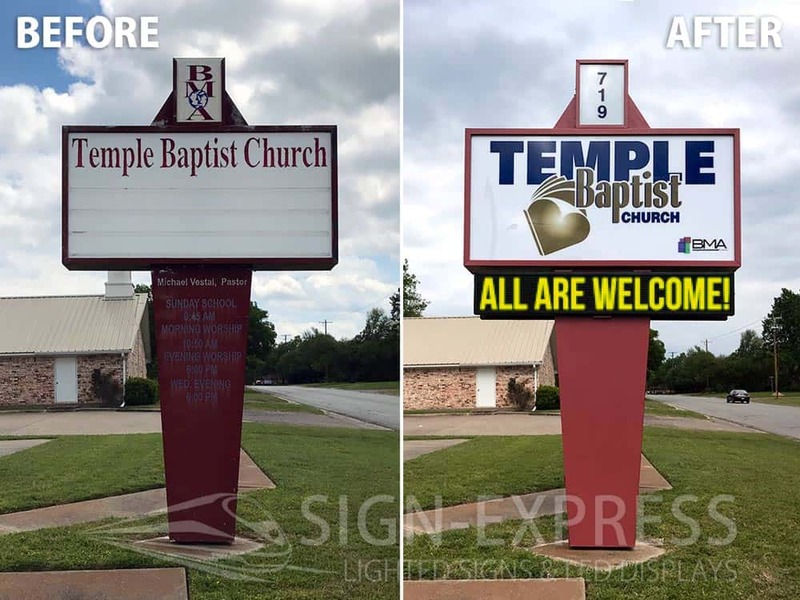 Let one of our professional sign designers create a unique sign design for you and stand out. All illuminated signs are constructed from light weight aluminum and are UL rated. 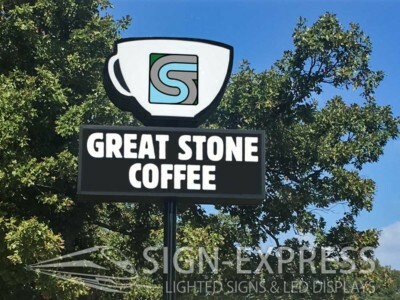 Each sign comes with a satisfaction guarantee and limited lifetime warranty on the structure. 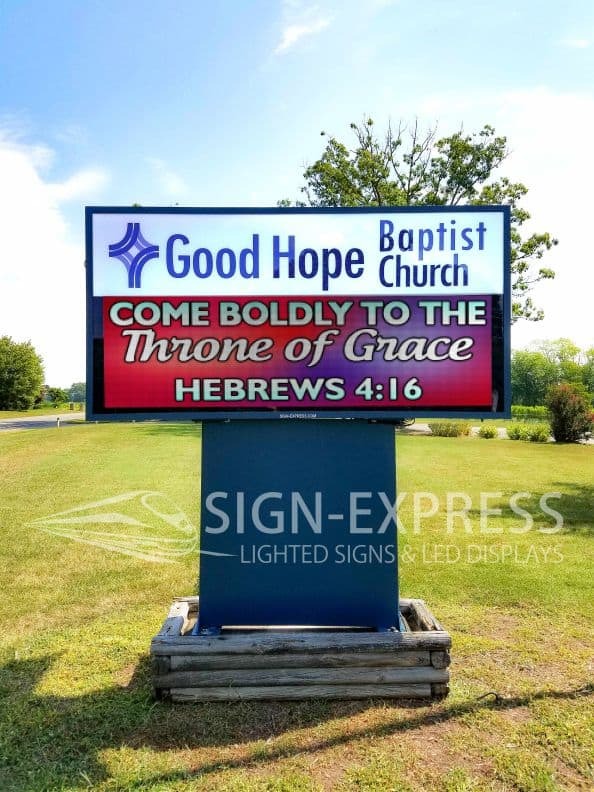 Contact us today for your FREE sign design consultation.